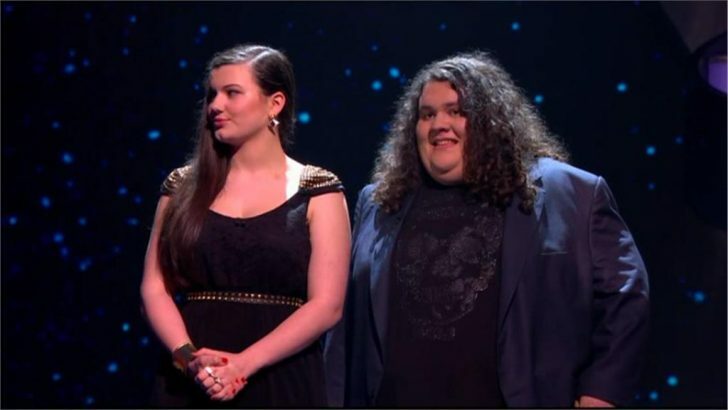 Ahead of this Saturday’s Britain’s Got Talent Grand Finale, Essex opera duo Jonathan Antoine and Charlotte Jaconelli are current favourites at a best price 8/11, but hot on their heels is Pudsey the dog and his trainer Ashleigh at 5/2 to win this year’s competition. Leading online betting comparison site Oddschecker.com can reveal that 17-year-old Ashleigh and her dog Pudsey have seen their odds to win consistently shorten from 11/1 after the first audition. Ashleigh and Pudsey were even brief favourites with the bookmakers after an impressive 1920’s themed performance in the semi-final on Sunday, although Operatic Duo Jonathan and Charlotte quickly resumed their lead at the top of the bookies table following their rendition of Caruso on Tuesday night. Irish singer Ryan O’Shaughnessy is currently third favourite with prices around 7/1, while singing boy group The Loveable Rogues are fourth favourites to win at a best price 12/1.